Did you know that butterflies only live for 2-3 weeks? That is except for the Monarch which can live for 6-8 months. The Monarch has an interesting story, it is the only butterfly that migrates. In the fall they leave Ontario and over winter in Mexico. In the spring they mate then fly to Southern Texas to lay their eggs on Milkweed. It will be about 3-4 generations of Monarch butterflies that return to Ontario mid May! 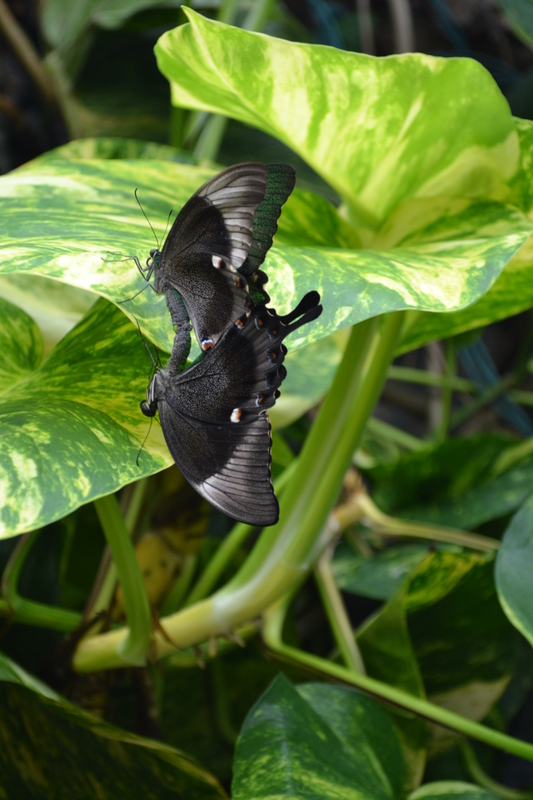 The top pair of matting butterflies are Rumanzovia Swallowtails and the second pair are Common Mormon! Both species are from Southeast Asia! 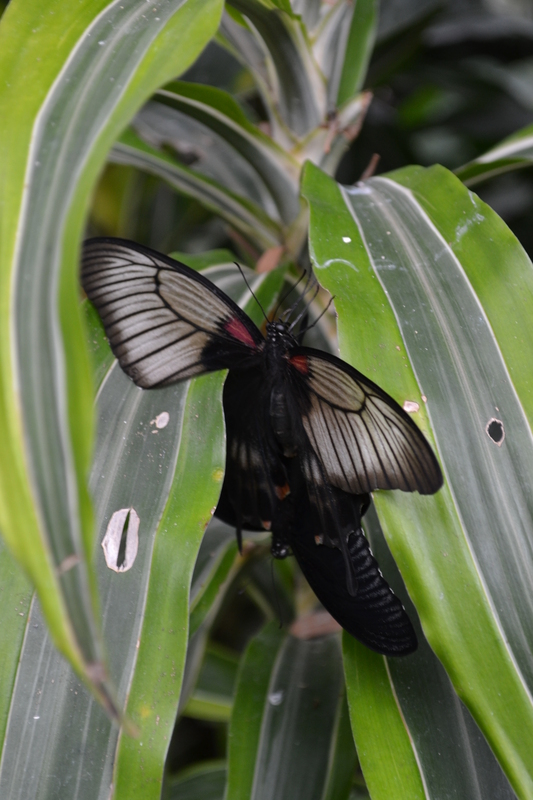 These butterflies were captured at the Cambridge Butterfly Conservatory in Ontario! 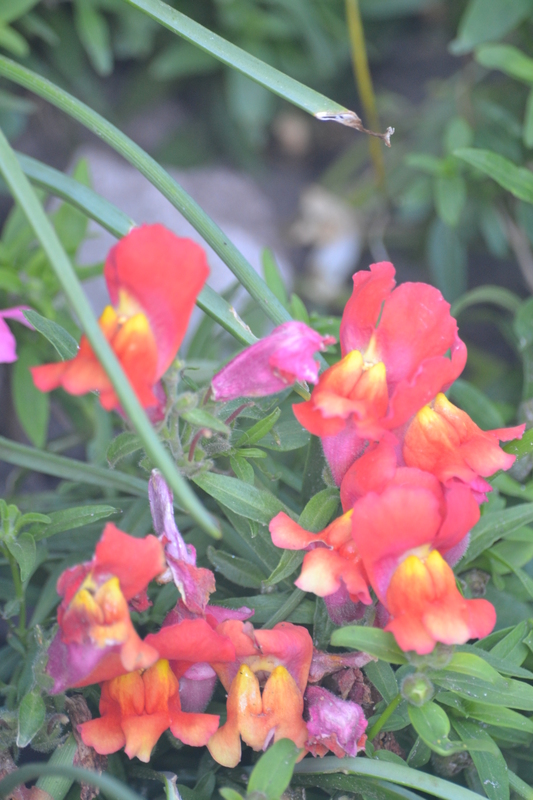 This plant seemed to be making a statement as it was the only one from several others that wanted to be noticed!